While both basketball games will be providing opportunities to play selected portions prior to release, it’s NBA Live 19 that is first out of the gate with a demo on Xbox One and PlayStation 4. Featured in the demo is Play Now with the reigning champion Golden State Warriors taking on the Boston Celtics, and from the WNBA it’s the Los Angeles Sparks vs Minnesota Lynx. Play Now has to be unlocked however by first completing two games of “The Rise” through career mode The ONE. Also included is the ability to practice and play drills, a number of Live Events, along with court and character customization. Unlike previous years there is no online co-op play found in the demo. 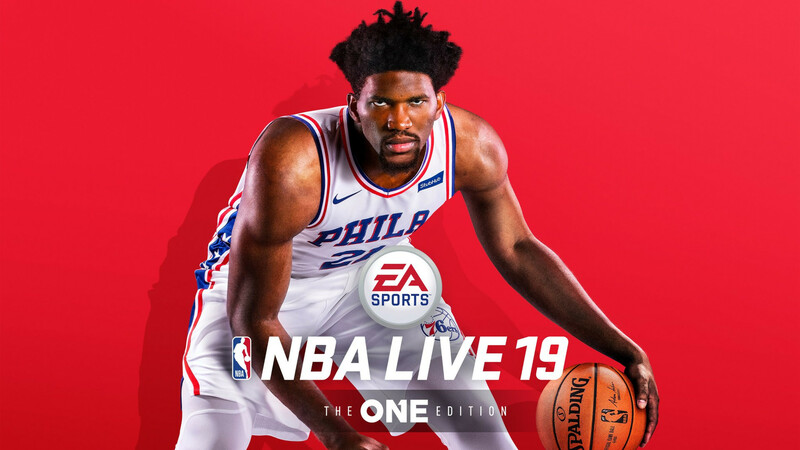 The ONE, which has been prominently featured in practically all the marketing for NBA Live 19 over its other modes, gets the focus of the demo to the point where it’s being forced onto people before the ability to play a regular NBA game is even offered.